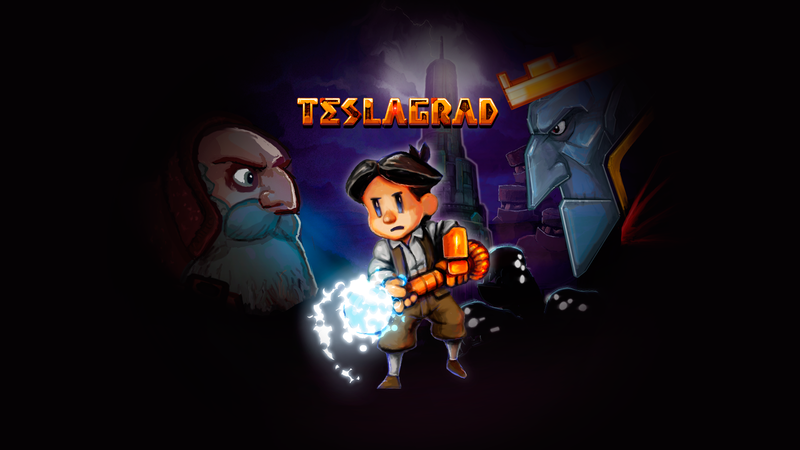 Digital Teslagrad US PlayStation 3 and 4 release is imminent! Exploration platformer enthusiasts in Europe and Japan have been able to enjoy Teslagrad for a while now, so it’s high time we make an announcement about the US release! After a lot of shuffling about, we’re happy to say we’ve finally locked down Teslagrad’s debut date on the US PlayStation Store! The PlayStation 3 and PlayStation 4 digital versions will arrive on April 14, so put aside $14.99 for the occasion! Soedesco, our trusty publisher for the disc versions, is still sorting out the dates for the Physical US release, so the release window for PS3/PS4/Wii U disc versions remains a tentative Q2. We’ll make sure to post an update when we know more! In addition, we’re hard at work on making the PlayStation Vita version perform as smoothly as the console versions. Since we’re a small team and it’s still in active development, the vita release window is currently “when it’s done”. thanks for your patience! This entry was posted in News, Playstation 3, Playstation 4, teslagrad, The Blog by Ole Ivar Rudi. Bookmark the permalink. Any update on the WIIU US Physical release ?